Continuing our legacy as the first carrier to launch Samsung’s Galaxy series, we are excited to announce AT&T customers will be able to begin pre-ordering the Galaxy S4 beginning April 16 for $249.99 with a two-year commitment. We are proud to offer this iconic device and continue to offer our customers the best smartphone line-up, with a variety of devices for every lifestyle and budget. 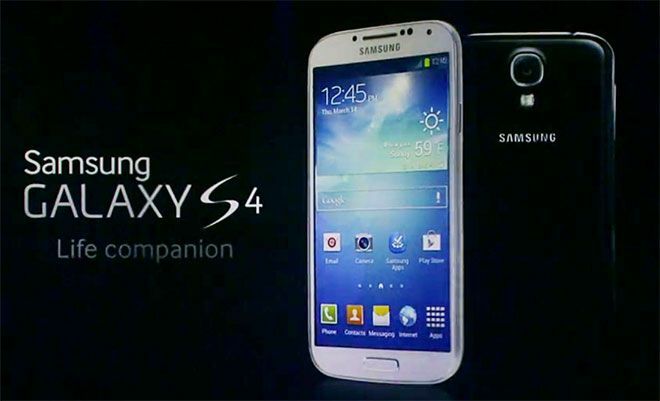 For more information and to pre-order, please visithttp://www.att.com/galaxys4. You will be able to pre-order you Galaxy S4 starting April 16th from AT&T. No release date was given, but pre-ordering usually starts 2-3 weeks before the device is actually available for purchase. So figure an early May release. The device will set you back $249.00. No specifics on if that’s for a 16 GB, 32 GB or 64 GB model, but past history suggest this will be for the 32 GB model. Sounds like AT&T decided not to carry the 16 GB model, at least not now anyway. T-Mobile recently announced that the Galaxy S4 will be available starting May 1st. It will cost you a mere $99.00. The low cost is just the “down payment” for the phone. T-Mobile allows you to spread the cost of the phone over the months that you have it. No specifics on which model of the Galaxy S4 will be available, nor the colors. Verizon Wireless has remained silent on their release of the Galaxy S4, which is nothing new for them. Hopefully it’s nothing like the rumors we are hearing about Verizon and the HTC One not being available on the carrier. 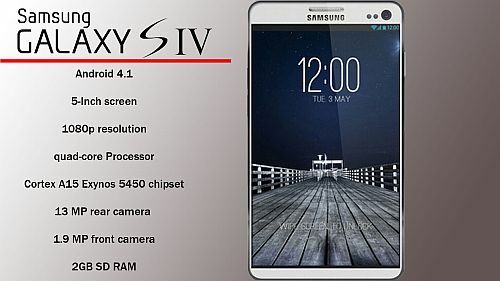 There you have it folks, the Samsung Galaxy S4 is almost here. I’m sure in the coming days we will hear more details on the specifications, colors and availability from all carriers. This is one of the most anticipated phones of the year, and I’m sure it’s going to be a huge success.